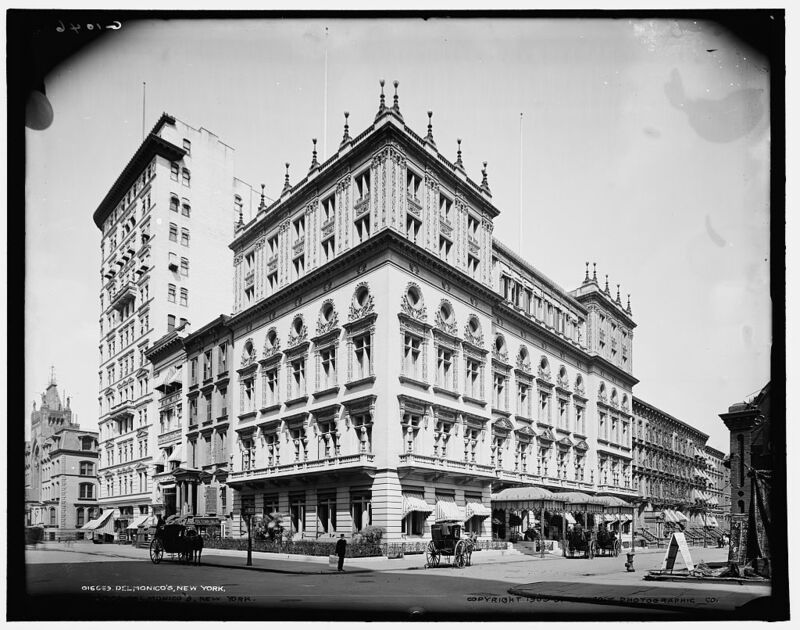 Founded by Swiss immigrants in 1824, Delmonico’s Restaurant was the first luxury restaurant in New York, and for almost 100 years defined “haute cuisine” in America. I had the opportunity to speak with our honoree, John MacDonald Sr., on Saturday, April 20, for about two hours. It was not long before it became obvious to me that he has a deep-rooted love and affection for this community. His service and dedication to our business community for the last eight decades is unmatched. He will say the there is no other community like Point Lookout, N.Y He will say it is a rare and unique jewel remaining virtually untouched by the outside world. We honored MacDonald Sr., who celebrated his 91st birthday in January, with the chamber’s Lifelong Achievement Award on April 24. If you have ever wondered how it is that our “little community by the sea” has maintained its charm and remains free of the urban sprawl of surrounding areas, you would need to thank our honoree. His selfless efforts and quiet service to this community has resulted in an improved quality life for all in Point Lookout. He will tell you that the family business had its humble beginning with a building boom that occurred on Inwood Avenue around 1935, which was only intended to be a temporary street at one time. The land beyond it was a series of dunes that ebbed and flowed with the tides. Our honoree recalled how he cut the rumble seat of the back of the chassis of his Model A Ford and retrofitted it as an improvised pickup truck. He will also recall how he used to take that Model A out on the ice of Reynolds Channel when it froze over in the winter. In addition to being a successful entrepreneur and businessmen, MacDonald has been a quiet servant of this community for many years. He is a two-time chief of the Point Lookout Volunteer Fire Company Inc., and he will politely remind you not to confuse it with the current day Pt. Lookout Fire Department. It’s first chief was Joe Scully and the 15 members moved the original engine room with Old Sam’s Horses on block and tackle to it’s current location that we know as Ye Ole Firehouse. The community banded together and raised funds themselves by selling bonds and volunteering their work to build the all purpose hall and the east wing on the firehouse. The family business put in the plumbing. This early group of local leaders and businessmen were never intimidated by the daunting initiatives that they tackled. They were motivated with a can-do spirit. This group of merchants did not need to rely on local government for support. If they saw a need, they did it. 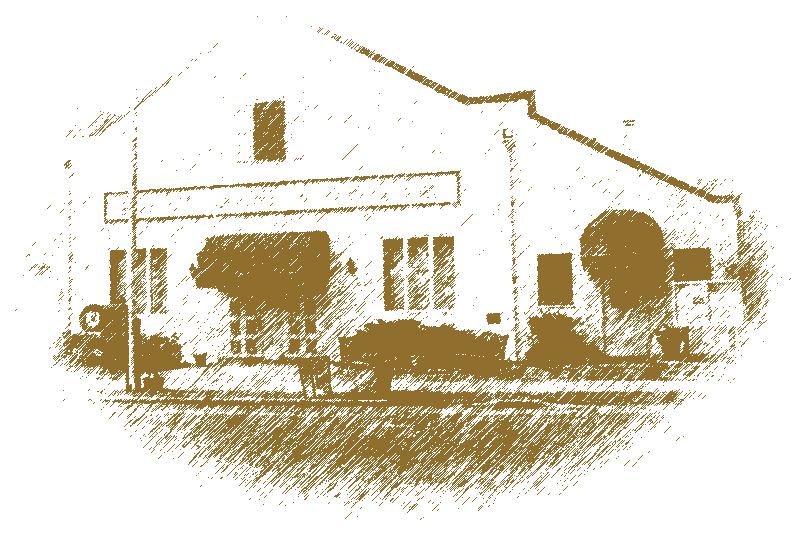 Together they built a community center that saw grand evenings, theater productions, dinner dances, weddings and it was the meeting spot for both Churches before they had their own buildings. It was the heartbeat of the community and.a monument to civic cooperation. MacDonald erected the first public Christmas tree in town on Lido Boulevard. He will probably not tell you how much trouble he got into when he shorted out the family fuse box as a result. He would go on to organize the decoration of holiday lights on Lido Boulevard each year with the local electrician. MacDonald also helped form the first Boy Scout troop in Point Lookout, along with Ludwig Meier. At the time Point Lookout was all sand and no trees. Troop 525 planted the trees that adorn town so they could all attend the international Boy Scout jamboree that was held in Switzerland that year. If you appreciate the shade during the summer around town, you may want to thank MacDonald. For 17 years, MacDonald served as the chairman of the zoning committee of the civic association, and served for 20 years on its board of directors. His tenure saw the elimination of two-family housing, which has maintained the character of the community to this day. He hung the first halyard on the top of the Coast Guard Station Flag Pole. He erected Point Lookout’s first ice skating rink. In the 1950’s his father saw to it that the special parks district and beaches were protected for generations to come and in 1954 the-beach and the parks were protected. In the 1960s, he served as a Republican committeeman responsible for numerous legislative changes to protect the community including spearheading the purchase of the Vest Park Property that is adjacent to Merola’s. In the ’70s, he once again came to the assistance of his firehouse. When the Board of Fire Commissioners threatened demolition, he made sure violations in the building were corrected in order to ensure its survival. He will ask you to reflect that no other community in Nassau County really has anything like it and even today it’s very existence continues to be threatened by the Board of Fire Commissioners. Today he continues to play an active role with local legislators: It is not unusual to see him leading an entourage of dignitaries through town with suggestions for community improvements. It is with great pride that the Point Lookout Chamber of Commerce, his friends and professional associates salute and celebrate master plumber McDonald Sr., with a lifelong achievement award for his outstanding service and dedication to our business community and civic contributions to his beloved town of Point Lookout. Richard Zampella is the president of the Point Lookout Chamber of Commerce. And if you made up a character like Ernest Hemingway, how many would believe it? The mercurial Hemingway left people enchanted, hostile, confused, charmed, bruised, bitter. Utter opposites … nothing in common. The cowboy and the suburbanite. The conservative and the liberal. And yet these two artists (a word both men scoffed at) were the best of friends, right up to their deaths a mere seven weeks apart in 1961. But is the friendship of these two men really so surprising? Consider this Cooper obituary: “Perhaps with Gary Cooper there is ended a certain America. That of the frontier and of innocence, which had or was believed to have an exact sense of the dividing line between good and evil.” Corriere Della Sera, Rome. Substitute the name of Hemingway’s Robert Jordan and the sentiment is just as apt and poignant. A study of these two men is a study of the 20th century. Their internationally renowned careers (Cooper, two Best Actor Academy Awards; Hemingway, Nobel and Pulitzer Prizes) were played out over the same turbulent decades: the hedonistic 20s, the grim Depression 30s, the war-ravaged 40s, and the deceptively slumbering 50s. It is no small irony that the lives of these two men should suffer untimely ends at the dawn of the erupting sixties. Their final, poignant chapter closed at the beginning of a decade which would challenge many of the very ideals and precepts which both men so prominently represented. And yet, decades later, we have Liam Neeson reflecting: “…the character of Bryan Mills (Taken) fits into a cinematic iconic figure that we all recognize from way back … I’m thinking of Gary Cooper in High Noon, who is kind of a Bryan Mills. That kind of iconic figure that audiences seem to be attracted to. Or Katniss Everdeen, the hero from The Hunger Games. For all the modern trappings, the extraordinarily courageous and selfless Katniss is really just a female updating of the Hemingway/Cooper hero. She’s Robert Jordan. She’s Will Kane. To understand Ernest Hemingway and Gary Cooper is to understand both the genesis of Katniss Everdeen and why she and other contemporary characters represent what they do to audiences today. Perhaps Cooper and Hemingway didn’t really pass the torch, perhaps they merely leant it.